Despite the ban on Cryptocurrencies. 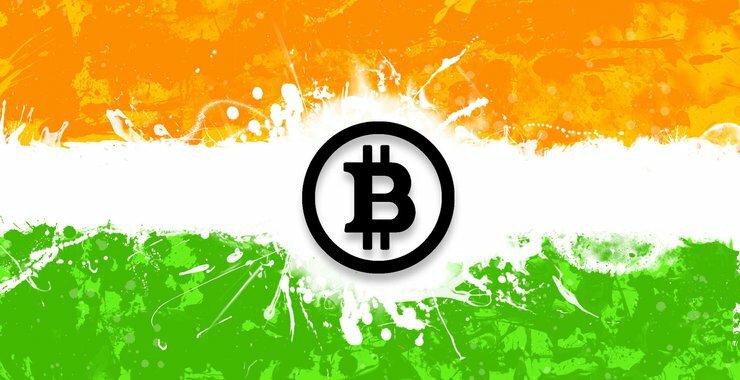 The Government of India is in the process of allowing the use of Crypto Tokens for financial transactions. The federal government is aiming to grow the economy with the increased adoption of Crypto Assets into the mainstream markets. The Reserve Bank of India has been on the record for discouraging the use of Cryptocurrencies. The president of the RBI often referred to digital assets as Ponzi schemes and unsecured assets, therefore a danger to the economy. On the RBI part, the lender of the last resort was fighting against the propensity of Indians to adopt Crypto Tokens en masse due to lack of faith in the fiat money after withdrawal of certain money notes from circulation, leading to heavy financial losses. However, the government has had a change of tune and is now encouraging the use of Crypto Tokens on the basis that they are different from Cryptocurrencies in that they are not currencies in themselves but units of value like any other commodity. The India Ministry of Finance has set up a task force that is under the leadership of the Department of Economic Affairs secretary (DEA). The committee is expected to draft regulations and a roadmap that will usher in the use of Crypto Tokens for Indians to invest. The DEA will them send the draft bill to the Parliament for approval, revision or rejection. However, some political analysts have pointed out that the likelihood of rejection is low. 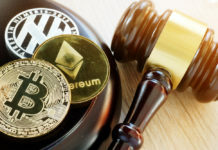 To avoid rejection of the bill or misleading Parliament to enact a bad law, the select committee is studying the implications of Crypto Tokens’ use in financial transactions. The study also involves determining the loopholes pertaining to the adoption. According to Subhash Chandra Garg, the DEA secretary, the committee is working towards a “mainstreamed” crypto token in India. Among the DEA proposals, there will be a recommendation for Crypto Tokens be used in smart cards for financial services as is the case for metro cards in the public sector. 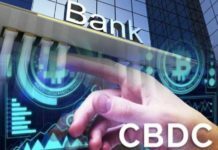 However, the DEA secretary revealed that the proposal does not include a recommendation to allow Cryptocurrencies as payment options. Contrary to popular belief in some quarters, and although this is a still a grey area, Crypto Tokens are different from Cryptocurrencies. However, all Digital Coins are in a way Crypto Tokens. The difference lies in the fact that they can be used directly in the exchange of goods and services. Meanwhile, the Tokens have to be converted to Cryptocurrencies or fiat money first. However, Crypto Tokens can become Cryptocurrencies when there is an on-platform marketplace on a particular blockchain. 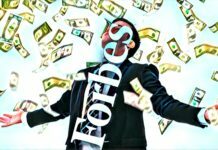 Therefore, Crypto Tokens have no impact on the fiat money in circulation as fiat money, or Cryptocurrency-backed fiat money has to be used to acquire it. This is a positive news to the Blockchain Technology, ICOs, and the Cryptocurrencies on one hand as it signals a government stance that is softening and accommodating change.